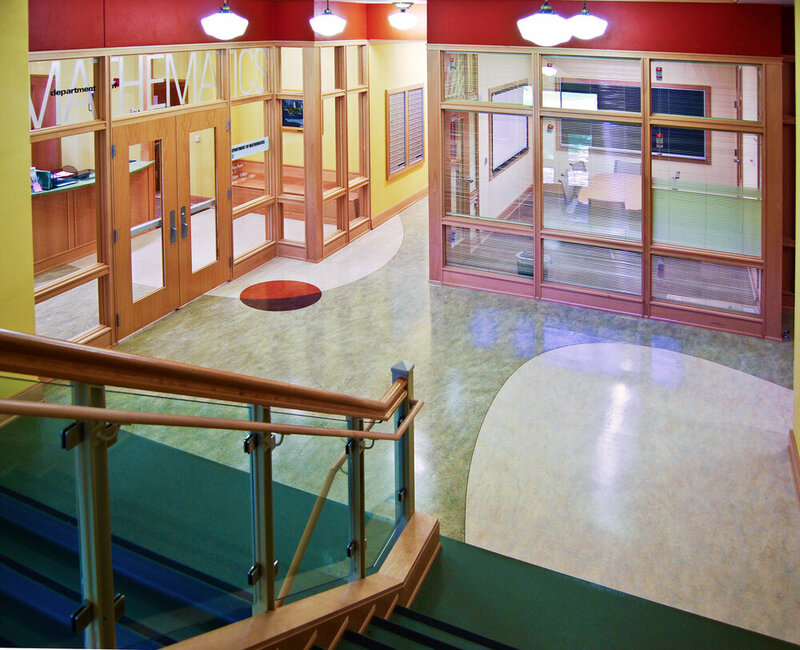 Robertson l Sherwood l Architects' body of work includes assorted projects for institutions of higher learning, including the University of Oregon, Oregon State University, Northwest Christian University, and Lane Community College. 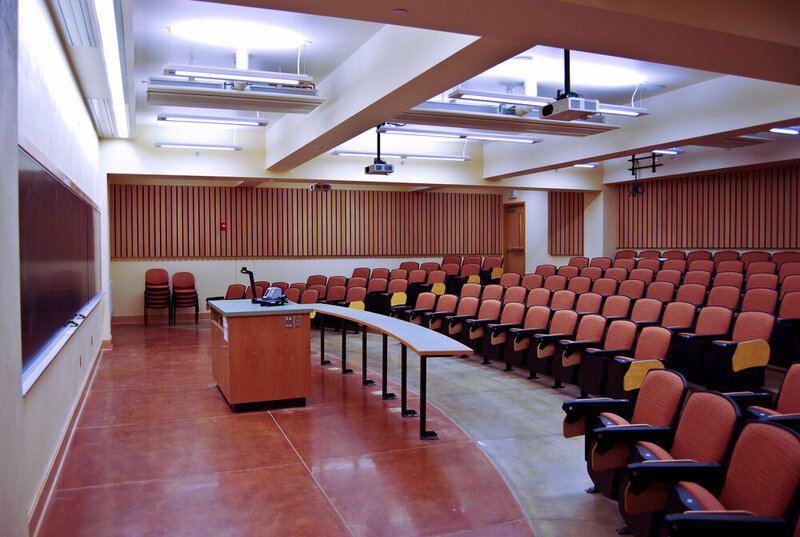 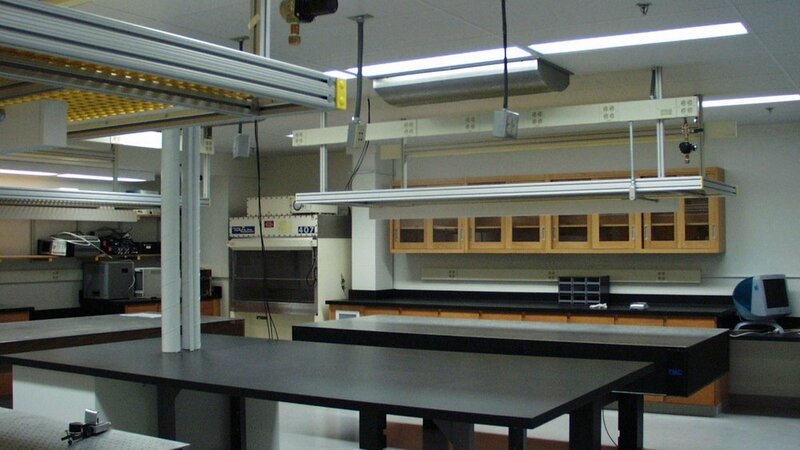 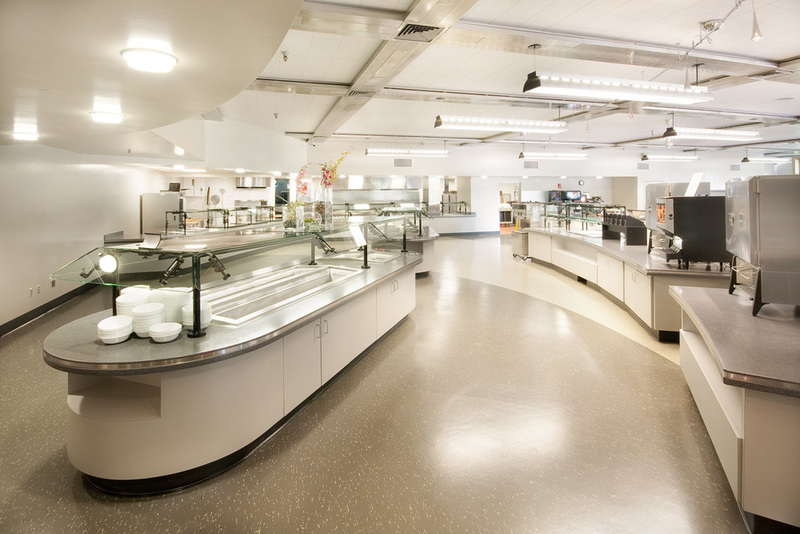 Our higher education portfolio includes numerous renovation and addition projects ranging in value from a few hundred thousand dollars to more than $42 million. 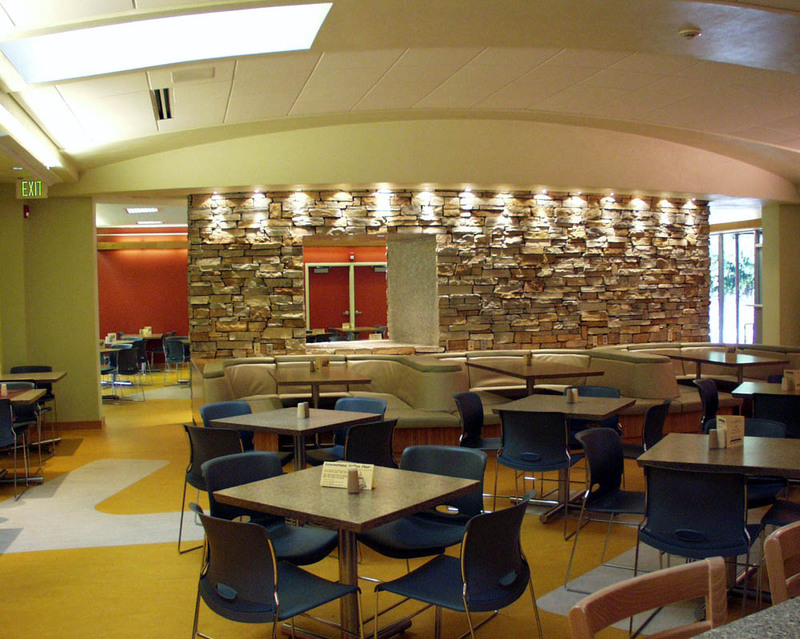 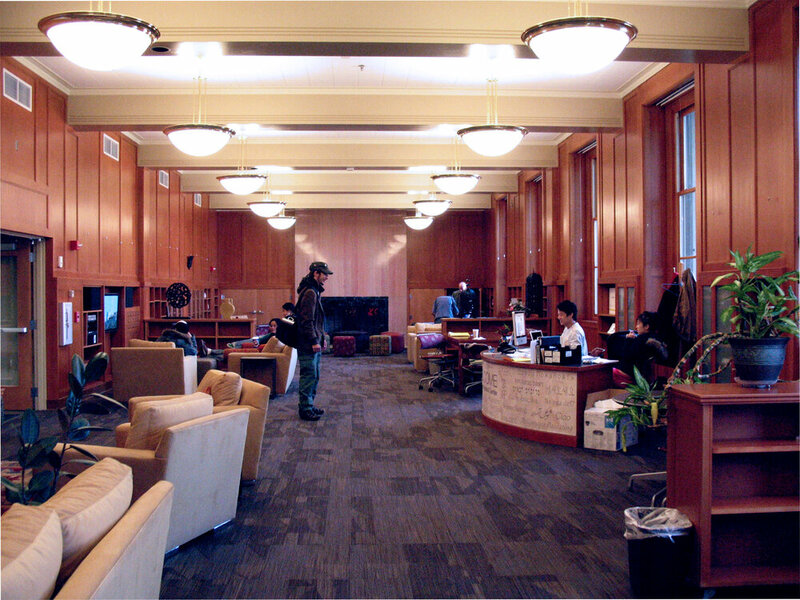 Many of these projects have presented the challenge of updating aging campus buildings to meet changing needs, while respecting the historic context and unique fabric of a campus and its buildings.